Start the day off with D.C.’s strongest assets: its museums and monuments. This will be a long day, but we promise, it will be worth it. The Newseum is dedicated to free expression and the five freedoms of the first amendment. See seven levels of interactive exhibits such as famous FBI cases like the Unabomber’s actual backwoods shack, a large section of the Berlin Wall, and the broadcast antenna from on top of the World Trade Center. Take the elevator to the roof for a great view down Pennsylvania Avenue. 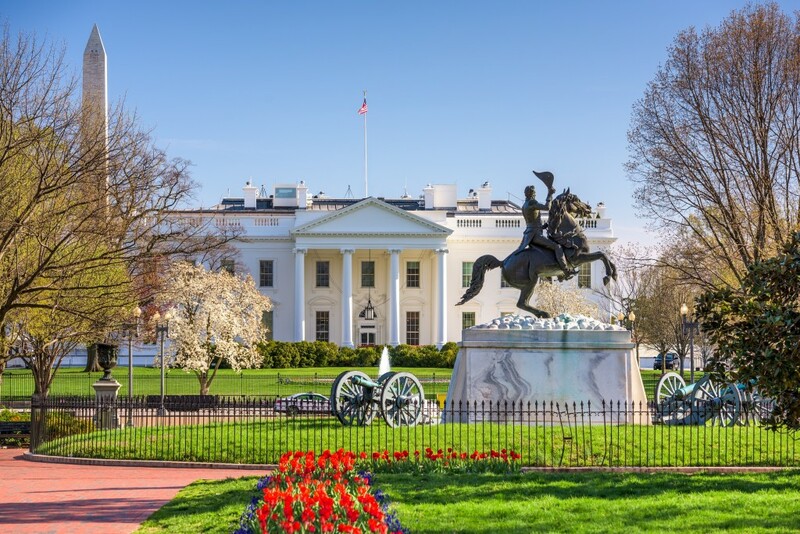 A 15-minute walk will take you to the National Gallery of Art, the Smithsonian National Air and Space Museum, the Smithsonian National Museum of Natural History, and the brand new Smithsonian National Museum of African American History and Culture. You could spend a weekend in each of these, so take your pick. Grab a bite from a street vendor or nearby café and you’re on your way to the second half of the day: the monuments. They’re all contained in a compact area. Walk the National Mall between the National Monument and the United States Capitol. On the west side is the Lincoln Memorial, and on the north is the White House. Pay respects at the Vietnam Veterans Memorial, the World War II Memorial, the Korean War Veterans Memorial, and the United States Holocaust Memorial Museum. Have dinner just north of the White House at The Oval Room, serving sophisticated new American meals. Let’s spend day two relaxing and let the tour guides do the work. Hit DC Ducks for land and water based adventure. 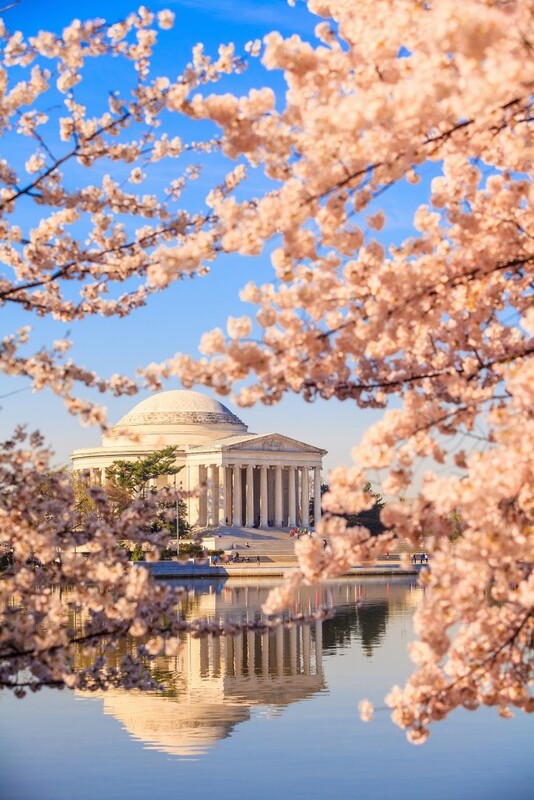 Splash into the Potomac River and see the city from a new perspective as you learn all about the historical monuments and events of days past. Grab a burger at Good Stuff Eatery, where Michelle Obama has been known to dine. Stroll the National Portrait Gallery to see historic portraits of great American icons. Madame Tussauds provides even more presidential excitement at their Presidents Gallery. Dinner is at the fantastic We the Pizza on Capitol Hill. A visit to D.C. would not be complete without a ride on the Metro. Take it to the Anacostia neighborhood to visit Frederick Douglass’s former residence, Cedar Hill. The stately home is perched on a hill with an amazing view. Continue to U Street where Ben’s Chili Bowl, a D.C. staple, beckons hungry patrons. 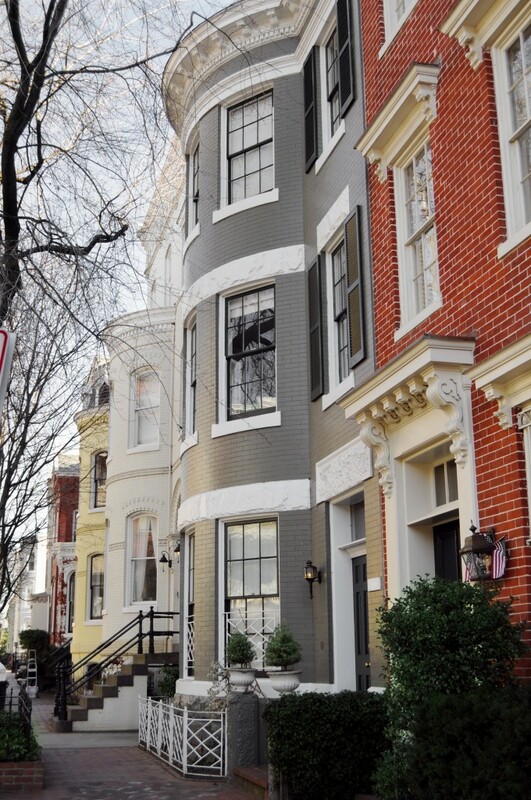 In the afternoon, visit Georgetown for some shopping at independently owned boutiques and national retailers, or choose to see the giant pandas at the Smithsonian’s National Zoo and Conservation Biology Institute. For dinner, Art and Soul tempts with James Beard award-winning regional cuisine. Tags: Issue 16 RTX Traveler Magazine | Gulf Shores Alabama, Sightseeing, Visiting D.C., Washington D.C.